Fung Sing Choi is a PhD candidate at Cambridge Centre for Gallium Nitride- Department of Materials Science and Metallurgy, which has pioneered affordable and high quality LEDs technology and successfully transferred it to Plessey Semiconductors. He is also a Co-Founder of HALO, a social enterprise that aims to provide low-cost lighting solutions for developing countries and which is a member at Centre for Global Equality Cultivator. 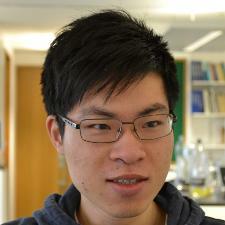 Fung Sing’s research focuses on optimising lighting and electronic devices structures through various characterisation techniques. His work on affordable lighting technology has the potential to improve the lives of the world’s poorest 3 billion people through the creation of learning and work opportunities. 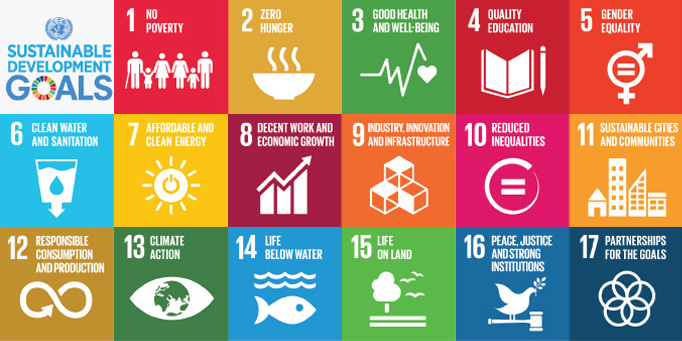 Fung’s belief in human equality and his consequent contribution to HALO underlies his participation in the Global Challenges Forum, which he believes is an excellent platform for people to communicate and work together in order to achieve the Sustainable Development Goals.